We know that last minute moving can be overwhelming for every family member. In a perfect move, you have enough time to prepare everything. Moving is a process that requires careful planning of every detail and in the perfect world, you need at least three, four weeks to make it successfully. But, when it comes time to do it fast, we want to help you do it without the stress. The hurried move usually means you have to pack your entire home a couple of days before the movers arrive. 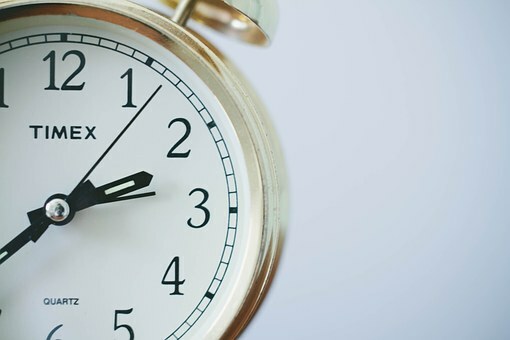 So, figuring out how to move quickly is the essential thing of the last minute moving. Moving is a stressful process no matter how much time you have, but when you need to do it in a hurry you should figure out how to do it efficiently and quickly. In case of last minute moving, the crucial thing is to take a deep breath instead of letting your move to overwhelm you. So, hire reliable and affordable movers in NYC to help you relocate at the last minute. Professionals have skills and equipment to handle your last minute moving efficiently and without complications. Remember, you don’t have much time to do research, so check online lists to find the moving company with good reviews, services, and affordable price. 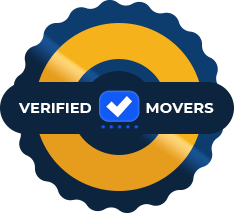 In this way, you will avoid fraudulent NYC movers. The soon you find decent movers, the sooner you can start packing. 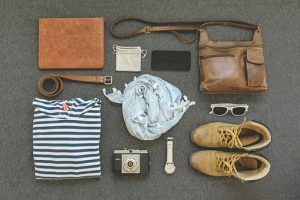 The fewer things you have to pack, the easier packing will be. For the last minute moving, efficiently packing is the key. You have to sort and declutter your home from unnecessary items. Things you don’t want to use separate into four piles: donate, sell, recycle, and throw away. For the successful declutter and packing process you need to be practical and not sentimental. It is much simpler to get rid of unnecessary items instead of packing them and paying more for the move. You will save time, money and energy. You can donate your large furniture and other items your nearby charities want to use. Remember: The fewer things you have to pack, the easier packing will be. So, only pack things you need for sure for the move. While packing, make sure to pack an essential moving box which should include your essential items such as medications, important documents, chargers, toiletries, clothes, cleaning supplies, etc. When you are done with packing your essential box, you can get started on the big project: packing. In last minute moving you don’t have time to sort and to have a “theme” for each box. Just make sure that everything is packed safely and securely, and you can deal with sorting in your new home. When moving in a hurry you can skip labeling boxes. Just make sure to note on a box in case of fragile items inside. Make sure when packing to wrap your breakables such as vases and glassware with socks, towels, and clothing. 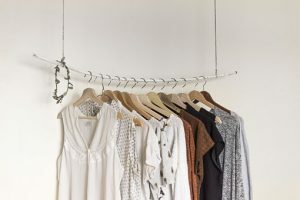 Save time by wrapping your hanging clothes with a strong garbage bag around them. If packing in a hurry seems like a very complicated task for you, consider hiring moving services NYC that can provide you with professional packers. In case of last minute moving, think to ask your friends or family to help you out. Their helping hands will assist you to get the job done faster. They can help you pack your most complicated rooms for packing such as the kitchen. One of the big benefits of hiring professional movers is the assistance you get when things get hard and complicated. They can handle all details of your last minute move, from packing, loading to unloading and unpacking. Also, you don’t have to disassemble and assemble your furniture when you have professionals on your side. They can provide you with quality packing supplies, moving boxes and moving trucks for the safe transportation of your belongings. 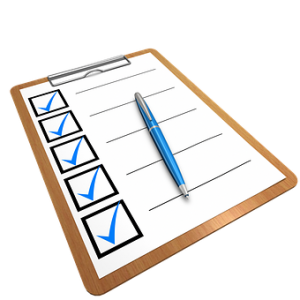 When it comes to last minute moving, the process is easier and faster if you have a checklist for a moving day. So, make the list of things you need to do on a moving day. Making a good moving plan you are a step closer to a successful last-minute move. Remember: moving is always stressful. If you want to move in a hurry successfully you need to stay focused on the big picture and to figure out how to do it quickly to get your things to your new home as safely as possible.